Hawaii is known for its breathtaking beaches, gorgeous green mountains, botanical gardens, and extravagant waterfalls. 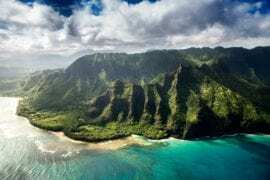 Hawaii is the destination of choice for thousands of visitors and tourists every year . 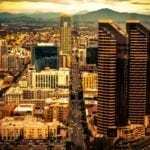 Peak season can see a high demand for hotels. The influx of travelers to the islands can cause a price increase. Basic accommodation can be in excess of $150 dollars a night. 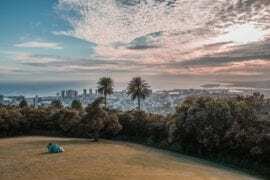 Now, thanks to Airbnb, travelers have the option of renting private apartments direct from the owner. This provides visitors with all the benefits of a hotel, but at a much lower price. 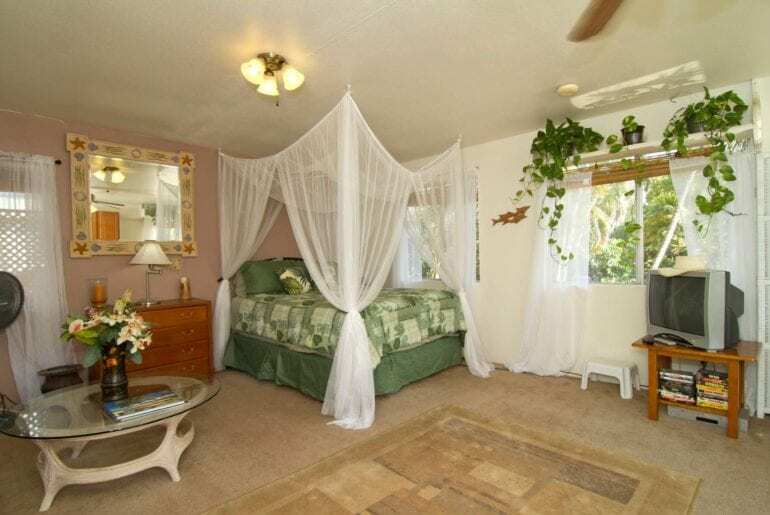 This tropical indoor/outdoor private master suite is located in a quiet family neighborhood on the east side of Oahu. 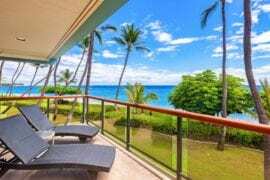 It is the perfect place to stay for the ideal Hawaii vacation. 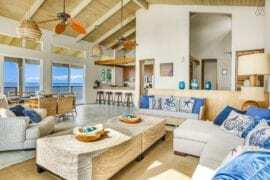 This suite has solid teak wood furnishings and beautiful Hawaiian art. The home has its own private entrance and free street parking. Enjoy the nightly sunsets from the nearby beach. Enjoy the ocean view in this suite located by the shore of Waikiki. This home is a highly desirable corner unit with partial ocean views from a large balcony. The popular Waikiki beach is just a minute away. The property is within easy walking distance of restaurants, shops, Waikiki Zoo, Aquarium, the historic Kapiolani park. Not far from the beautiful Ala Wai Canal, a public Tennis Center, supper market, and the ABC convenience stores. Looking for something a bit bigger? 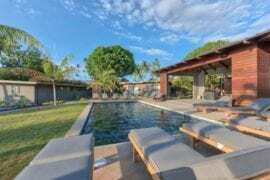 Check out mid priced Hawaii rentals HERE. Perfect for hikers visiting Oahu. Situated in a local neighborhood in Hauula, this home is just a block away from the beach, and two blocks away from the mountains, yet close to local conveniences. Restaurants, supermarket, 7-11, post office, gas stations, and great beaches. If you are interested in a hiking tour this is a great base camp from which to explore the island. 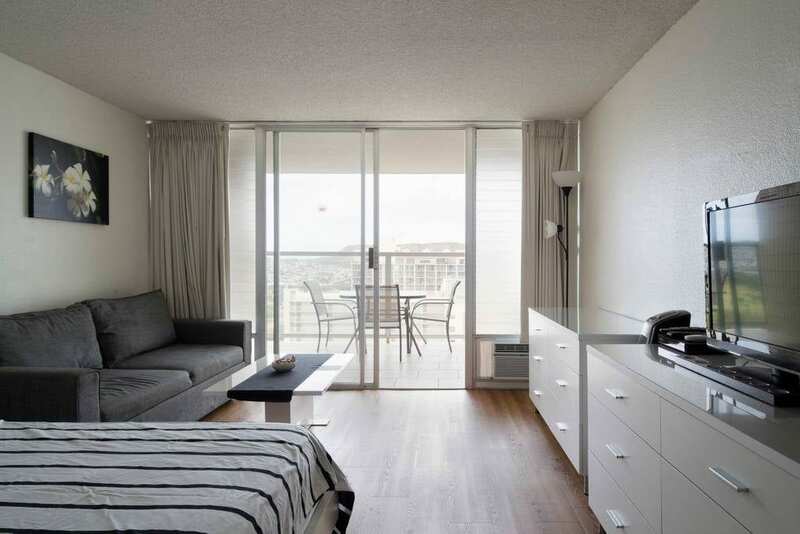 This newly renovated, fully furnished condo is located in the heart of Waikiki. Enjoy panoramic views of the historic Ala Wai Canal, the ocean, Diamond head city, and the mountains. The property is within walking distance of several restaurants, shops, and convenience stores. A 2nd floor studio apartment in West Oaho, with views of yard filled with bougainvillea, palm trees, bamboo and fruit trees. The mountains are visible in the distance. 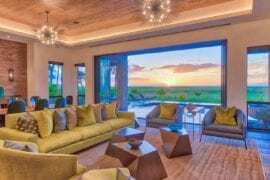 Located close to the Makaha surfing beach, Golf Resort, and the Disney and KoOlina Resorts. Local beach is just steps away, where green sea turtles can be seen resting. Restaurants, shops, and convenience stores are nearby. Want high end luxury? 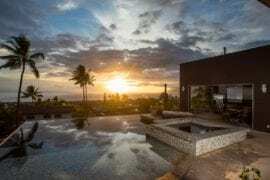 Check out beautiful Hawaii homes HERE. 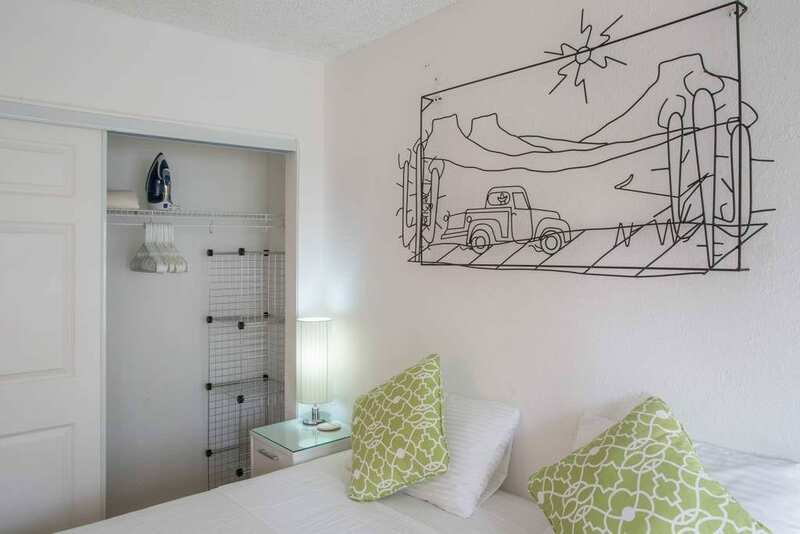 This charming studio is situated in the heart of Waikiki and is only 10-minutes from the beach. Across the bridge is the Convention Center and it’s a short way to the Ala Moana mall. This home has a laundry, pool, Jacuzzi and BBQ area for guests. 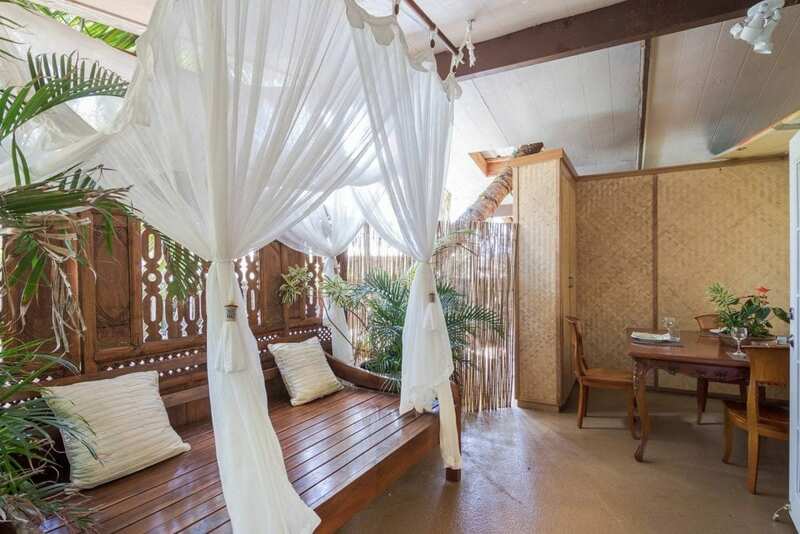 This Oceanview condo is situated near the town of Kapaa, and just steps away from the beach. 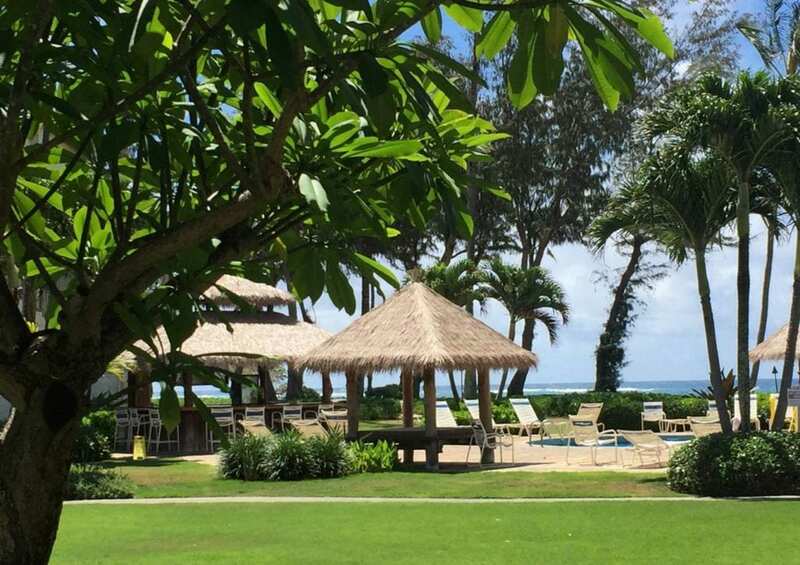 Beachfront condo with Hawaiian style décor situated on 6 acres of tropical paradise. 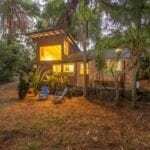 It has good access to the entire island as it is centrally located and is just 10-minutes from Lihue airport. 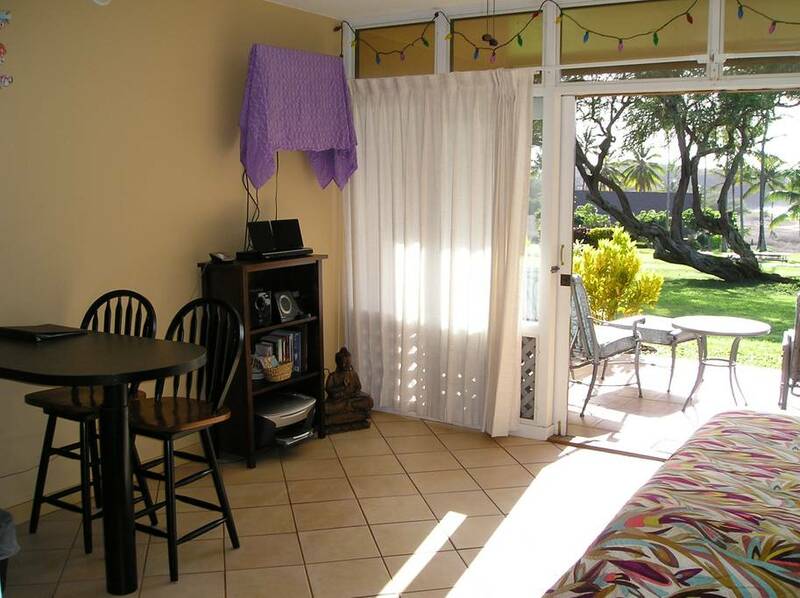 Nicely decorated and fully equipped larger size studio at the Kepuhi Beach Resort, on the west coast of Molokai. 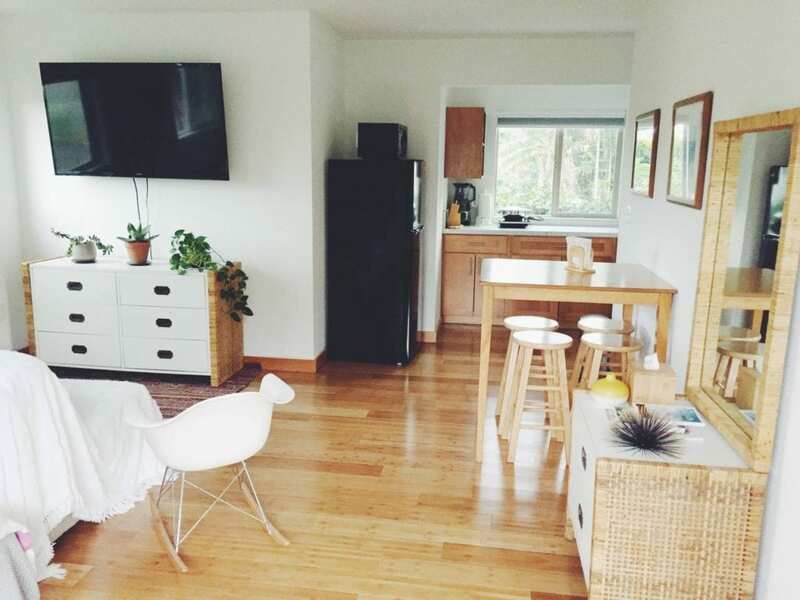 Quiet area next to the ocean and a short five-minute walk to the beach. 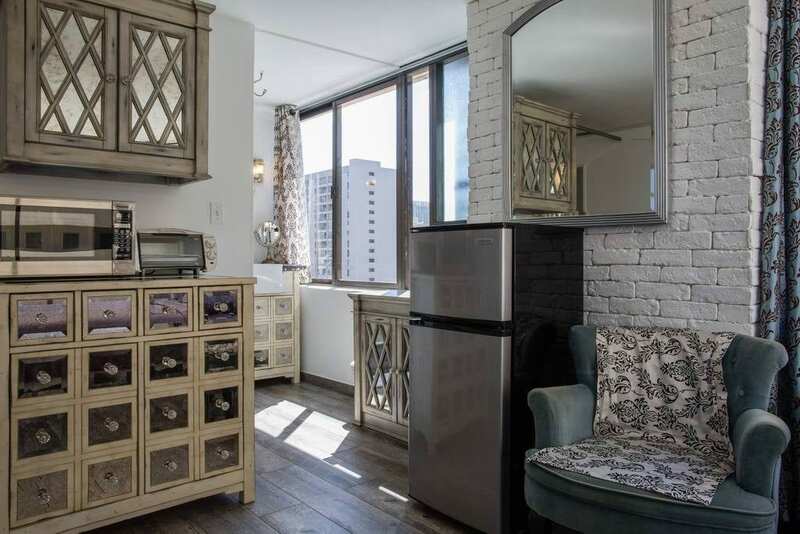 The studio is close to great restaurants and stores. 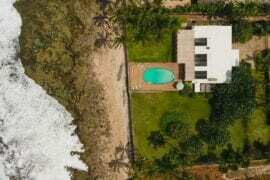 The property has an oceanside pool with spectacular views.